Preparing the site, building and connecting infrastructure and laying the foundations up to ground floor. Quickly, safely and to a standard we can be proud of. This enables our customers to successfully develop their sites and projects. It also enables our people to build their careers. 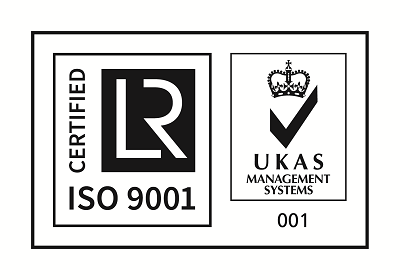 We are proud to have ISO 9001 accreditation, and this helps us reliably provide the ground works you want, to the standards you set and in-line with the programme we agree. Supporting all our staff to achieve their potential is a key objective of Tithegrove. Encouraging, supporting and enabling people to succeed has been a cornerstone of our success. Good relationships with our customers, staff and suppliers makes work more enjoyable for everyone. Tithegrove wants to be a good company to work with and for. We therefore take relationship development and management very seriously. The long term trading relationships we have enjoyed with customers and suppliers reflect our commitment to this objective. Resting on our laurels is not Tithegrove. We strive to improve at every opportunity, and make a positive impact for and with our customers, staff and the communities we are part of. For Tithegrove, understanding the aspirations and goals of everyone who works for us is a priority. We recognise that their success is our success and vice versa. Getting the basics right is critical. We therefore work hard to ensure all staff have the skills and knowledge needed to do their jobs safely and effectively, both now and into the future. Our business puts people first. Our talent management and succession planning are designed to encouraged people to stay and build careers with us. We also want to attract the best talent to come and work with us. Whatever stage of your career you are at, there will always be opportunities to develop your skills and increase your choices with Tithegrove. You don’t have to have burning career desires to enjoy working at Tithegrove. Our approach focuses on the individual and moulds around their objectives as they change over time. Working together, we all succeed. 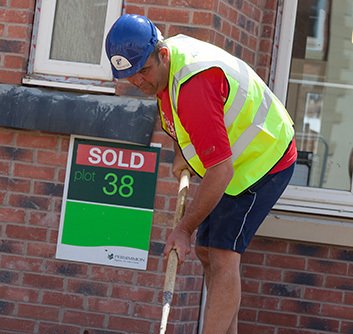 Tithegrove is committed to Health & Safety in every aspect of our work. Nothing is more important to us than ensuring all of our staff goes home Healthy & Safe everyday. Our long term success is dependent upon our ability to keep our employees, sub-contractors, members of the public and the environment safe. Fostering a positive Health & Safety culture can never stop, we will continue to invest in innovation, technology, communication, resources and equipment to achieve our goal. Being healthy is important too. It’s vital we take care of ourselves, to live life to the full and perform to the best of our abilities. At Tithegrove we have invested significantly in our Occupational Health Systems and will continue to do so. 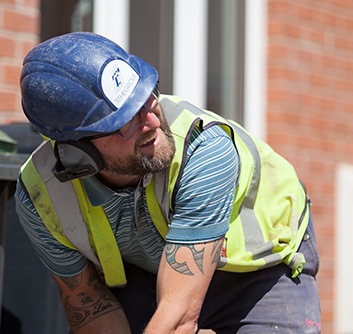 Creating a sustainable future for Tithegrove, our customers, staff, suppliers and the communities in which we operate is a prime objective for our company. 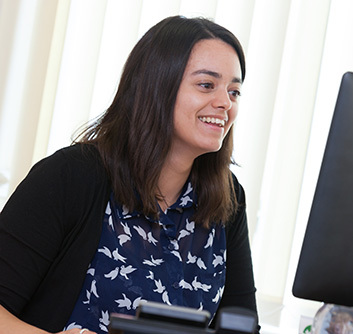 We are constantly seeking ways to improve our performance across every area of our business, from our impact on soils and ground water, to effectively contributing to causes valued by our staff. Whether its customers, suppliers or staff, we always seek to share expertise, and to obtain insight into operational and technical issues from new perspectives. By working together our efforts to improve efficiency and reduce our impact on the environment is much greater. One of the greatest barriers we face is resistance to change. Tithegrove is committed to keep getting better, and will always try to overcome resistance using evidence based approaches, and by adopting controlled trials to minimise risks for all parties. Winchester office opened in July 2015. 2009 to date has seen sustained growth with turnover passing £80m in 2017. Yeovil office opened in January 2011. The recession saw a reduction in business in 2009, however the strong and prudent financial management of the business enabled a swift return to our growth path. 2001 – 2008 saw sustained growth, with £20m turnover exceeded for the first time in 2004. 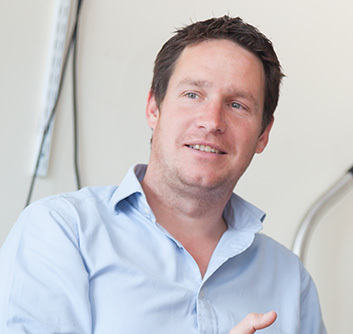 The business grew steadily as a specialist groundworks and civil engineering contractor, passing £10m turnover in 2001. Tithegrove was formed in Swindon by Steve Rayson in August 1984, and he was joined by Paul Walton in January 1985. Tithegrove is proud to be certified to ISO 9001:2008. It helps us to reinforce our strong customer focus, and commitment to achieve and always strive to improve market leading standards in everything we do. Tithegrove is proud to be certified to OHSAS 18001:2007. Our Health & Safety Management System Certification is a framework to identify, control and eliminate or reduce risks to our workforce. We monitor our Occupational Health & Safety Performance with a view of identifying areas where we can always improve. 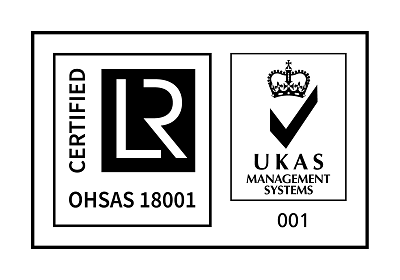 A Copy of our OHSAS 18001 Certificate can be viewed here. 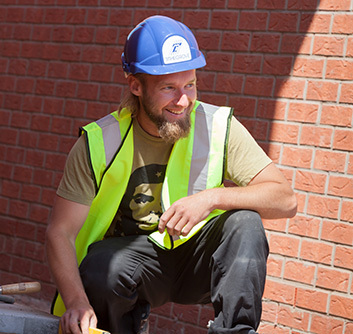 As a client for SafeContractor we ensure all our sub-contractors and plant suppliers meet the requirements of Section C4 of PAS91. This is evidence based and demonstrates our suppliers ability to meet certain Health & Safety Criteria and can meet the requirements of Construction (Design & Management) Regulations. 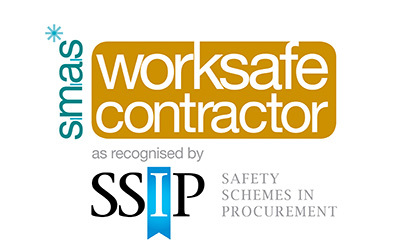 Tithegrove have also achieved Safe Contractor Status and our certificate can be viewed here.